GORGEOUS INSIDE!!! Newly remodeled home in Lodi. Brand new kitchen cabinets, granite countertops, and all new stainless steel appliances. Both bathrooms completely renovated with gorgeous tile, new vanities, tub, and shower insert. New beautiful laminate flooring throughout the house, new light fixtures, entire home freshly painted both interior and exterior, and brand new roof. 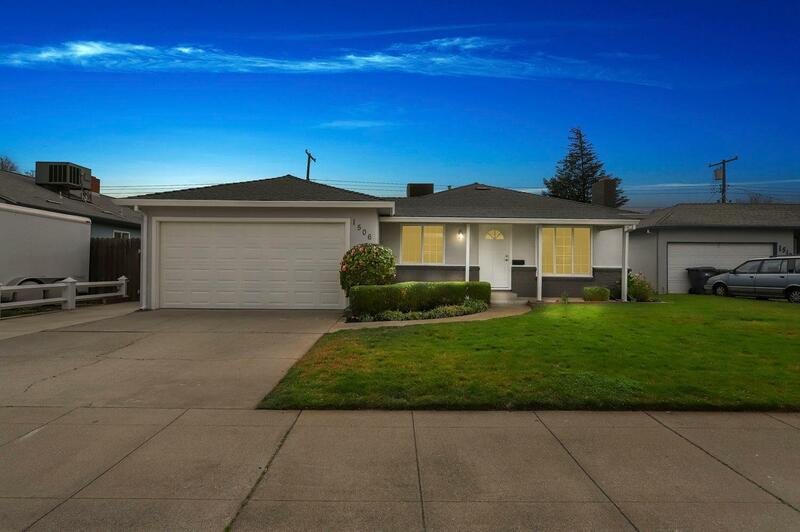 Conveniently close to Reese Elementary School, Millswood Middle School, and Lodi High. Close to shopping center, restaurants and beautiful Lodi Lake. For a complete list of renovations, see attached.